Above you can see samples of all the graphics in this set (shown much smaller than actual size). 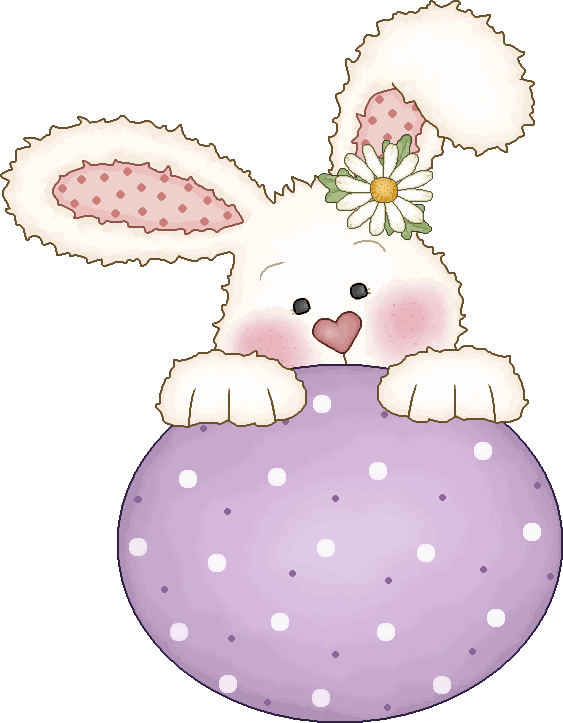 There are sweet bunnies and kids and some flowers and eggs. They come in PNG format with transparent backgrounds, and in 300 dpi for excellent printing. Included are also 11 seamless tiles backgrounds (not full pages - which means that to use them you will need to know how to fill a page).